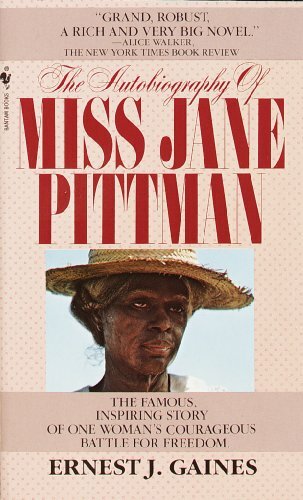 Home > Books > The Autobiography of Miss Jane Pittman. SIGNED. The Autobiography of Miss Jane Pittman. SIGNED. The Autobiography of Miss Jane Pittman. SIGNED. was written by Ernest J. Gaines. The Autobiography of Miss Jane Pittman. SIGNED. was published by NY: The Dial Press, 1971. Publisher NY: The Dial Press, 1971.